Software engineer and manager; Lifelong learner; Combining necessary technologies with get-things-done attitude. Currently excited about machine learning / AI. My work history includes various IT-related posts. Those mostly consisted of figuring out what users or customers need and how to use technologies to achieve it. I’ve managed a small software team; designed, implemented and promoted web based products and AI/ML models. 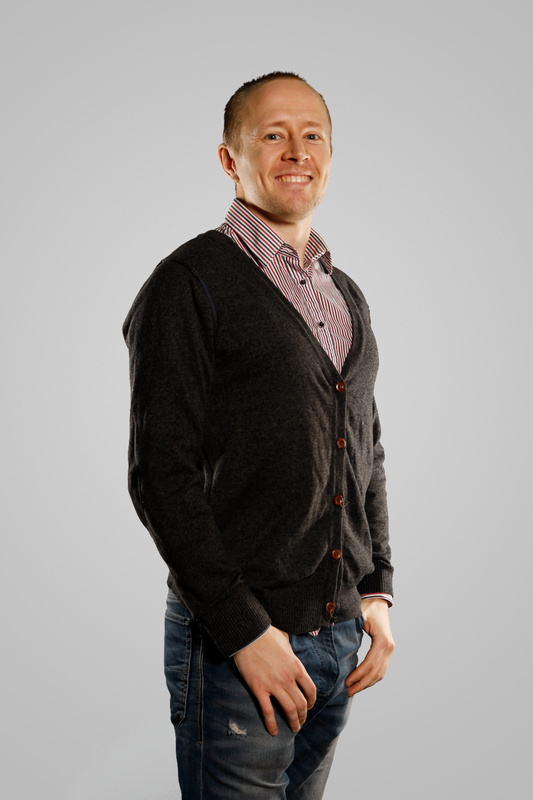 Latest: CEO and Owner of Nimenhuuto.com. Software engineering experience from two different millenniums. HTML, XML, SQL, RoR, Ruby, Python, TF, Pytorch, MVP, SUDO, RM*, LOL, WTF.